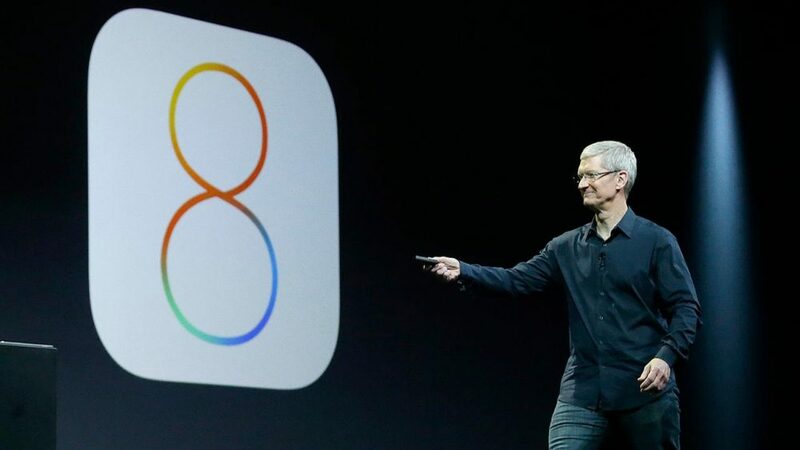 Latest figures show that Apple’s iOS 8 usage has grown by a mere 1 per cent in the last three weeks. 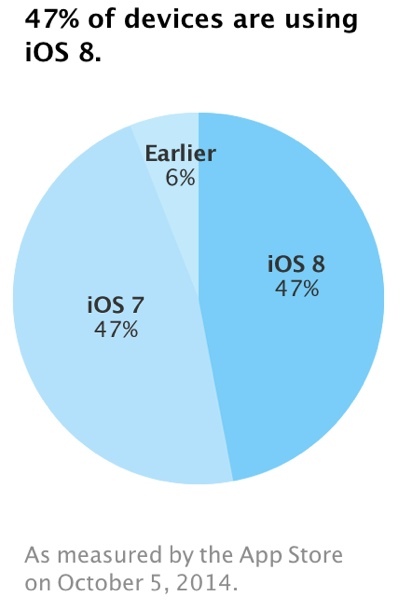 Which means fewer than half of its users are running iOS 8, nearly three weeks after launch. Compared to previous roll outs of new versions of iOS, these figure are shockingly low. 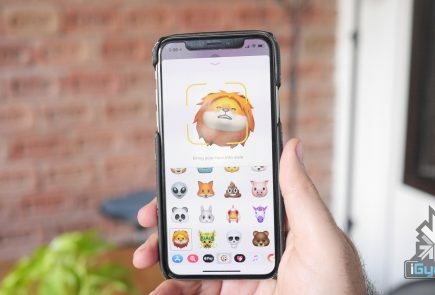 Despite the introduction of custom keyboards, the Notification Center widgets and a lot more, there has been a slow adoption. 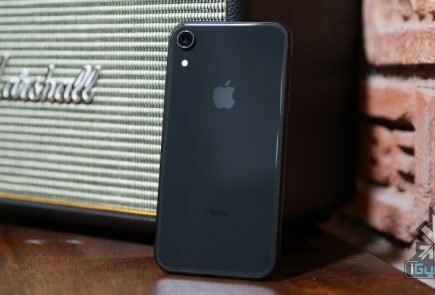 By September 21, iOS 8 was installed on 46 per cent of devices, 47 per cent of iOS users continue to stick to iOS 7, possibly due to a number of bugs that had plagued the launch of iOS 8. By this point last year, iOS 7 uptake was already hovering around 60 per cent, according to analytics firm Fiksu. Apple said on its developer pages that it measures usage from App Store visits over a period of time. Figures are typically released every two or three weeks. iOS 8, which comes re-installed on the iPhone 6 and iPhone 6 Plus, has been dogged with problems from its initial release. 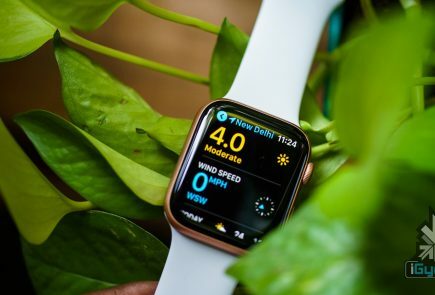 Just ahead of the launch of iOS 8, all Health Kit-enabled apps were pulled from the App Store due to a major HealthKit bug. A fix was quickly released, but the update, iOS 8.0.1, disabled the cellular service and Touch ID functionality on iPhone 6 and 6 Plus devices. iOS 8.0.2 fixed the problems introduced with iOS 8.0.1 and brought several other bug fixes. The publicity surrounding the iOS 8.0.1 issue may have discouraged some users from updating. It is said that the major problem with the new iOS 8 is also the large file space; it needs almost 4.6GB of free space to install and then update. Users with 16GB and 8GB iPhones struggle to spare that much memory for the upgrade.